because “light” is reflected off of objects and travel through the optical system of our eyes. This “light” is what lies at the core of the invisibility cloak technology. For the past few decades, scientists from all over the world continued research in efforts to realize the “invisibility cloak” that have only lived in our imaginations. 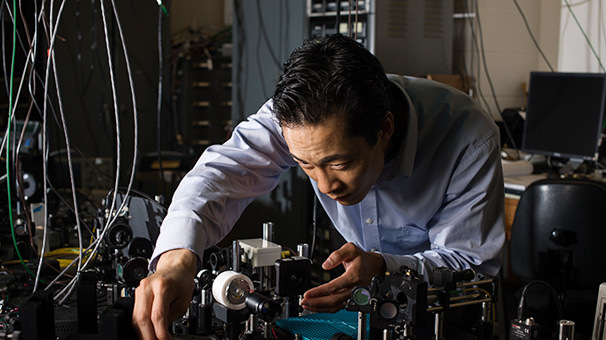 Recently, there have been various research results using the state-of-the-art, artificially produced material known as “metamaterial.” "However, it was limited to a narrow range of frequencies for light, in particular not being able to cloak from the visible colors of light." Then, this past September, an invisibility cloak that overcame former technical difficulties was developed and revealed by a research team at the University of Rochester in the United States. 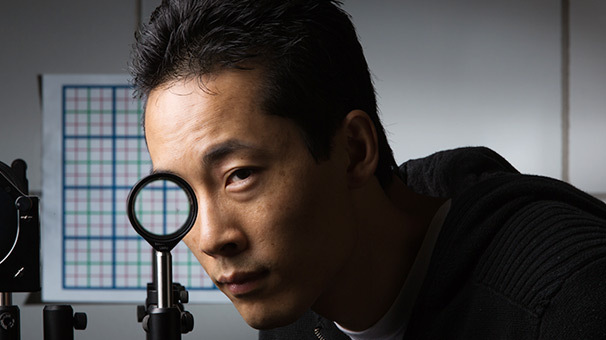 This technology, which is also known as the “Rochester Cloak,” uses the arrangement of four lenses with different foci, creating the effect of invisibility through refraction of light. 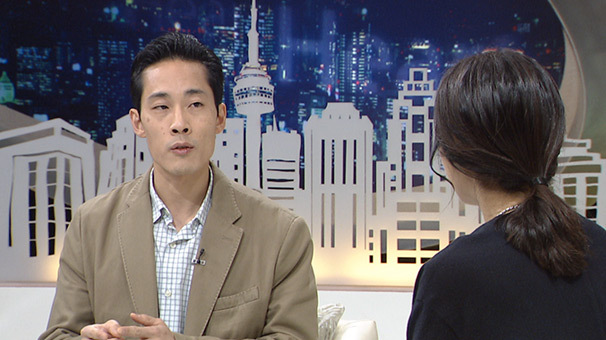 This week on "Heart to Heart," we meet Joseph CHOI, a Korean-American physicist who led the development of the “Rochester Cloak,” to talk about the invisibility cloak technology that has come ever closer to reality.